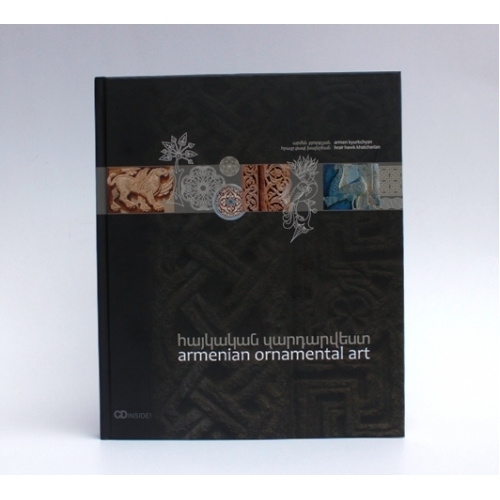 This book presents a collection of Armenian ornamental art from the medieval era – a powerful expression of our national identity. These examples of ornamental art stand as testament to high aesthetic taste, the deep sense of beauty and the interminable vitality of Armenian medieval culture. 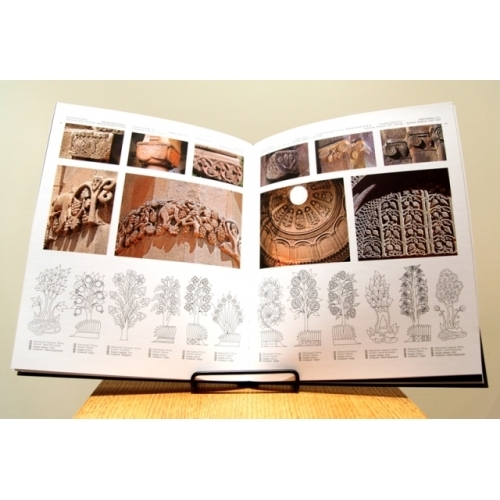 It is important to note that the ornamental art of Armenia’s medieval era is indebted to and, in fact, is the heir of the distinctive pagan culture that came before. It is the consequence of history. Yet it is also important to note that Armenia’s ornamental is also the bearer of a great cultural interchange: the ongoing dialogue between the East and the West.The book presents Armenian ornamental art with all its diversity. 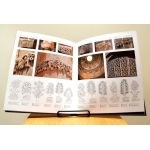 It also includes a CD where the reader can find more than 1000 meticulous drawings of the patterns accompanied by about 800 original photographs which are stored in the book.